While sea turtles appear to be having another banner nesting season along the North Carolina coastline (109 nests at Topsail so far), some new reports seem to indicate a cause for concern below the sand. A recent study from Alava et al. 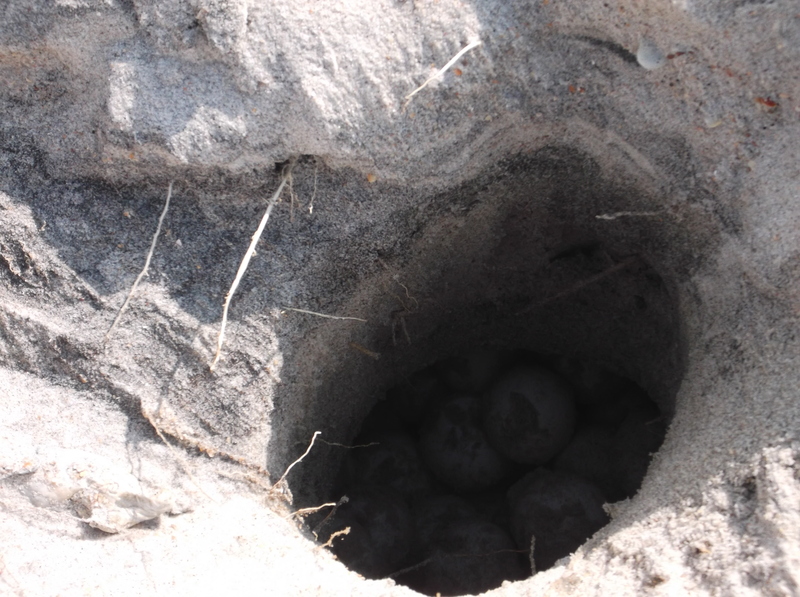 published in Environmental Toxicology and Chemistry compared the amount of persistent organic pollutants (or POPs) in the eggs of loggerhead sea turtle nests at various locations – and the conclusions don’t bode well for North Carolina. Researchers sampling nests from Florida’s Gulf Coast, Florida’s Atlantic Coast, and North Carolina found that eggs from North Carolina contained higher levels of the harmful POPs. 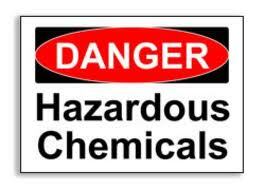 These pollutants (which include PCBs, DDT-related compounds, and organochlorine pesticides) can result in lower mass to length ratios in hatchlings, affect predator avoidance, and negatively impact development in early life stages. This difference in POP concentration in the eggs has been linked to the different feeding strategies of the loggerheads from these different populations. Loggerheads along Florida’s west coast primarily feed in the Gulf of Mexico and the Caribbean, while North Carolina’s loggerheads feed along the Atlantic coast from New Jersey to Georgia. The coastline from Georgia to New Jersey is more heavily populated and prey from these waters are more contaminated with POPs than those in the other locations. This is further evidence that sea turtle conservation isn’t simply a coastal issue. It involves land management decisions, pesticide and fertilizer restrictions, plastic usage, and myriad other concerns that can originate in the heartland of our country and filter out to our waterways. Please let us know how you are doing your part in your community!